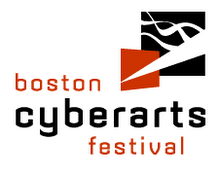 Four years ago ASPECT Magazine published its first DVD volume of contemporary art entitled “Artists of the Boston Cyberarts Festival”. Our goal was to expand understanding and access to new media art by broadly distributing video documentation. ASPECT has become widely regarded as the periodical of record for contemporary new media art. Along the way we have had the privilege of working with some of the world’s leading artists and critics. 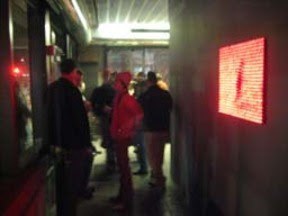 Two years ago Axiom Gallery, a small artist run collective curated its first formal show, to coincide with the 2005 Boston Cyberarts Festival. Since then, Axiom Gallery has emerged as a critical Boston venue and resource for artists who push the limits of new media and experimental art. Given such similar missions, it was natural for our two organizations to work together and create a unique exhibition drawing from the archives of ASPECT. The final selection of work spans the canon of new media and illustrates the many directions that new media artists are exploring utilizing these new tools.